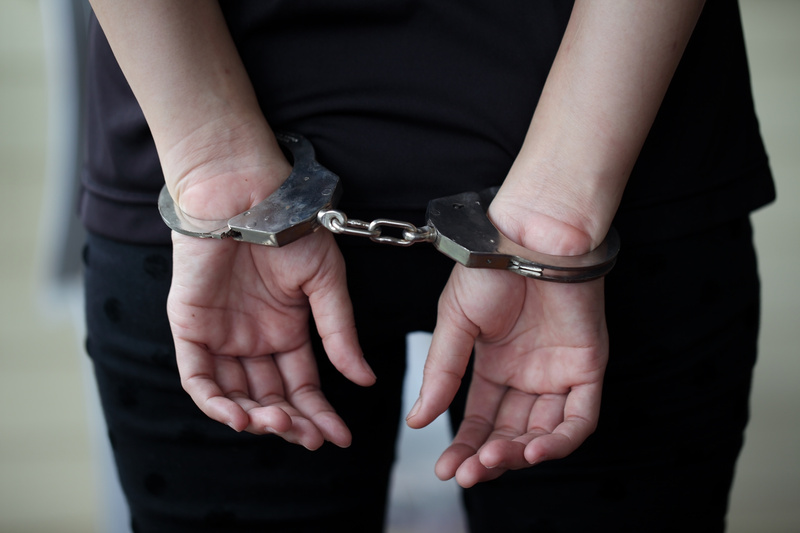 If you believe you will be arrested, or have been charged with a crime, our Dayton criminal defense attorney describes a few things you can do to protect your rights. Do Not Make A Statement To Authorities. If you are facing an arrest or an indictment has issued against you, do not speak to the police. You have the right to remain silent and refuse to answer any questions. Give the police your name, address and identity information only. Do not attempt to set forth your defense or make up a story. Remember anything you say can be used against you later. Chances are, even if what you say is an attempt to help you get out of your situation, it can be distorted by the police officer during later court hearings. Before deciding on a defense, meet with your attorney and allow a professional to guide you in what is the proper legal defense to your case. Do Not Rely On Any Promises Or Threats. It is not unusual for the police to promise that “nothing bad will happen”, or threaten that, if you don’t talk, “things can get worse.” If you are a suspect in a criminal charge the police are not your friend. Keep quiet until an attorney is available to speak with. Demand To Speak With A Dayton Criminal Defense Attorney. You have the right to consult with an attorney before speaking to the police. Tell them that you want an attorney present before you answer any questions. Once you ask for an attorney the police cannot ask you anymore questions. For them to do so is a violation of your constitutional rights. Tell the police that you want an attorney even if you don’t think you can afford one. The law requires that you be provided one free of charge if you cannot afford to hire one. Additionally, hiring an attorney prior to charges being filed can often save you from being incarcerated or arrested on a warrant. If you are the suspect of a crime and the police have had a reason to read you your rights now is the time to invoke them and insist that you will not speak and wish to have an attorney present immediately. An attorney can request that the warrant be withdrawn, allowing you to remain free while the criminal charges are pending. You should be aware that in some very serious cases no bond or an extremely high bond may be set. If you are arrested on a warrant invoke your rights immediately. Often during the investigation of criminal cases despite having previously spoken to the police, detectives or other police agencies may come to talk to you. If you have talked to them once don’t make the same mistake twice. Get with an attorney immediately or begin the process of requesting a public defender if you are unable to afford an attorney. Remember after you have been charged with a crime it is possible the police may continue to watch you and/or conduct additional searches. Anything that needs to be recorded that you feel would be helpful to your lawyer, present to him in a face-to-face discussion. Assume, at all times after your arrest or indictment, that you are the subject of an on going investigation. This is especially important in high degree felonies or serious federal cases. If you have been charged with a DUI or other minor offenses it is unlikely that the government is concerned with you, however, if you are or do fall into a category of a more serious offense assume at all times your conversations are being listened to and your movements are being watched. There is nothing worse than being charged with a serious crime and then, during the pendency of the criminal case, become charged with an additional crime because you were not careful. Relay Information To Your Attorney Accurately. In your discussions with your attorney make sure that he knows what you know. If, out of embarrassment or caution, you fail to give full disclosure to your attorney, the attorney may make a mistake. After all, the attorney relies upon the information that you provide to determine the best course of action for success on your case. If that information is inaccurate then an inappropriate decision may be made. An attorney has an absolute obligation to keep whatever information you share with him confidential. Discuss Your Case Only With Your Attorney. No matter how close a friend may be, or even a family member, never talk about a charge to anyone other than your attorney.